Delhi, Routledge India, Cities and the Urban Imperative , , 400 p.
Located in the heart of Mumbai, Dharavi is estimated to be the largest slum in Asia. Often referred to as ‘Little India’, it has been home to thousands of migrants from across the country providing opportunities for work and livelihood. As such, Dharavi presents a fascinating paradox: the convergence of stereotypes associated with the slum — poverty and misery — and an effervescent economic vitality, impelled by globalisation and international capital flows. 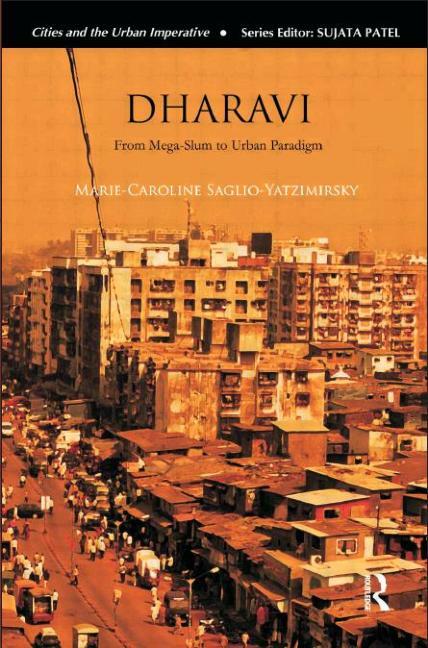 Bringing together 20 years of painstaking fieldwork, this book reveals the social, economic, political, and urban complexities that define Dharavi beneath the shadow of Mumbai, the financial capital of India. 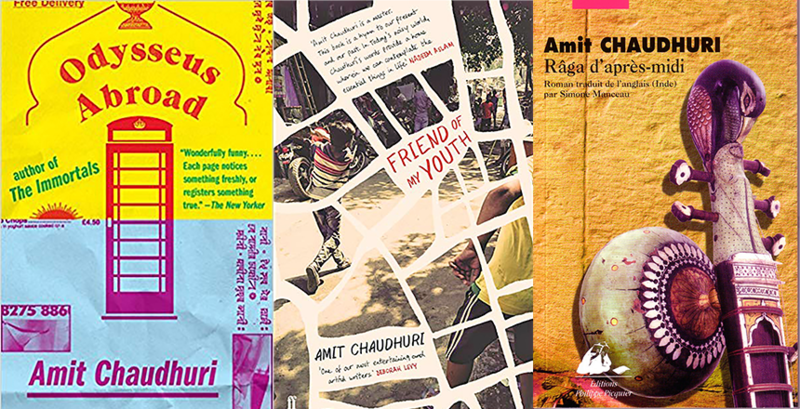 It provides a rare account of the slum’s history, with a special focus on the original populace of leather workers — who form the backbone of its urban informal economy — their work, organisation and increasing political awareness. Dominated by a population of ex-‘untouchables’, conventionally stigmatised by poverty and low status, Dharavi illustrates how traditional caste-based occupational and regional divisions continue to be strong and affect structures of political governance and economy. 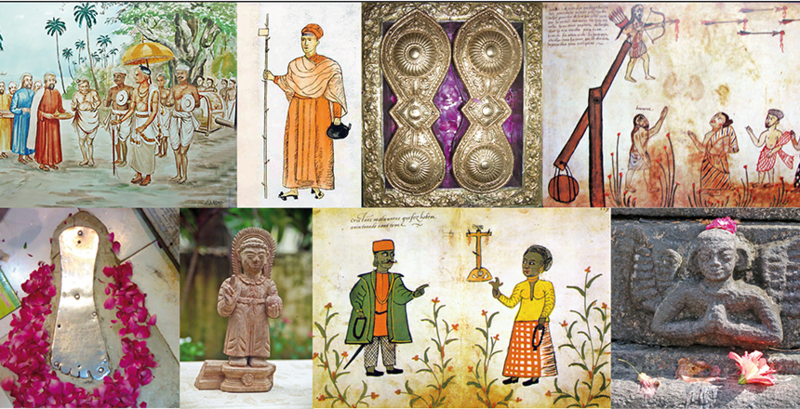 At the same time, it testifies to an intimate encounter with consumerism, liberalisation and technological innovations, and its resultant cultural globalisation under the heady influence of media, advertising and cinema transmitted by the city of Mumbai. This book traces the mega-slum’s gradual transformation as a thriving trade centre, through an informal economy’s successful adaptation to global markets, in turn establishing an urban paradigm. It will be useful to those in sociology, anthropology, urban studies, politics, public policy and governance, and to those interested in globalisation, transnational migration and town planning.